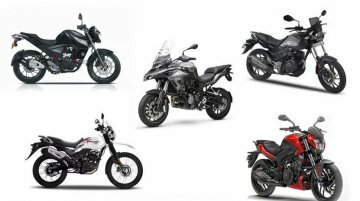 Upcoming motorcycles in 2019, Part 1 - Yamaha FZ V3, New Bajaj Dominar 400.. 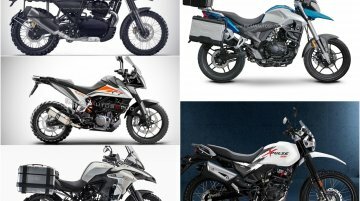 The year 2018 witnessed the launch of motorcycles like the Yamaha R15 V3.0, TVS Apache RTR 160 4V, Royal Enfield 650 Twins, and the reintroduction of the Jawa brand. 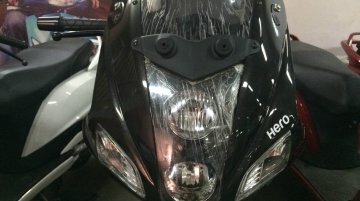 If that wasn’t enough, 2019..
XF3R Hero's next big launch after the Xtreme 200 series? 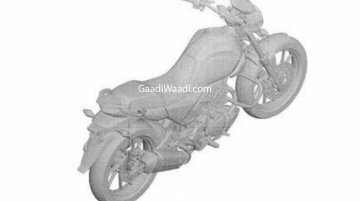 Hero MotoCorp is working on the production version of the Hero XF3R in India, according to a report from NewsX. 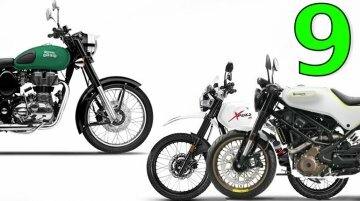 The world’s largest two-wheeler manufacturer is known for its low-capacity entry-level c.. 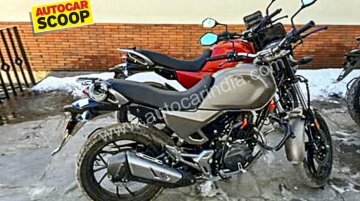 The Hero XPulse 200 and the XPulse 200T have been spied testing for the first time in India, courtesy Autocar India. 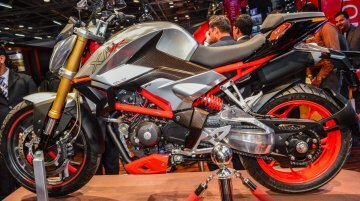 The Hero XPulse 200T debuted at the EICMA in Milan, Italy on 6.. 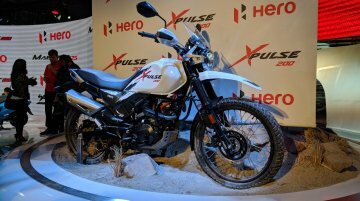 The Hero XPulse 200 adventure tourer and the recently unveiled Hero XPulse 200T will be launched in India around March 2019, as per a report on Bikewale. 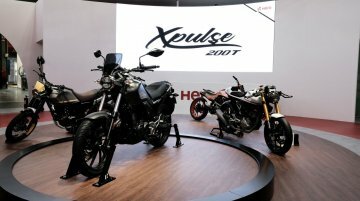 Hero MotoCorp has unveiled the road-biased version of the XPulse 200 at the 2018 EICMA motorcycle show in Milan, Italy. 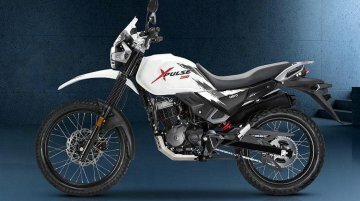 Christened as the XPulse 200T, the new motorcycle is a ‘Tourer’ that features a.. 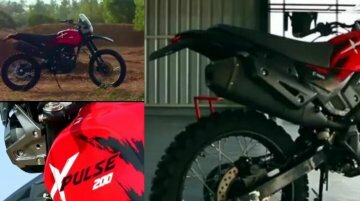 The Hero MotoCorp XPulse 200T platform has spawned as many as four new concepts. 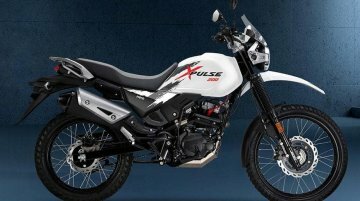 The XPulse 200T is a road-biased ‘Tourer’ version of the XPulse 200. 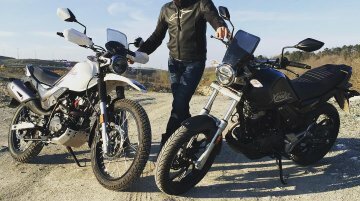 All four motorcycles were unveiled at the 2018.. Yesterday, Hero MotoCorp launched the Destini 125 in the Indian market with prices starting from INR 54,650 (ex-showroom). At the launch, IAB took the opportunity to interact with Dr. Markus..
GaadiWaadi has got its hands on a patent filing that is claimed to be the next premium offering from Hero MotoCorp. 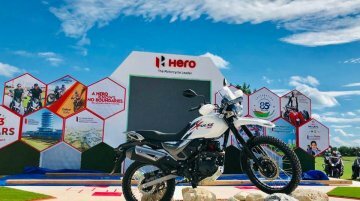 Hero MotoCorp will launch the Hero Xpulse 200 adventure touring motorcycle in India before the end of this fiscal (March 2019). 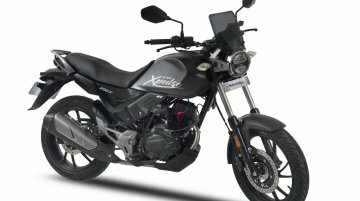 The company unveiled the Xpulse 200 at the EICMA 2017, while the..